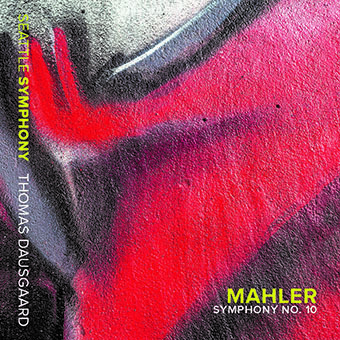 Seattle Symphony Media has announced the release of the unforgettable live recordings of Mahler’s Symphony No.10, performed by the Seattle Symphony under the baton of Principal Guest Conductor Thomas Dausgaard, as part of the 2015-16 Delta Airlines Masterworks Season. The Seattle Symphony has also announced the release of a live recording featuring Stravinsky’s Petrushka and Debussy’s La boîte à joujoux. Both recordings are to be released on June 10 and are available for pre-sale on iTunes and Amazon.